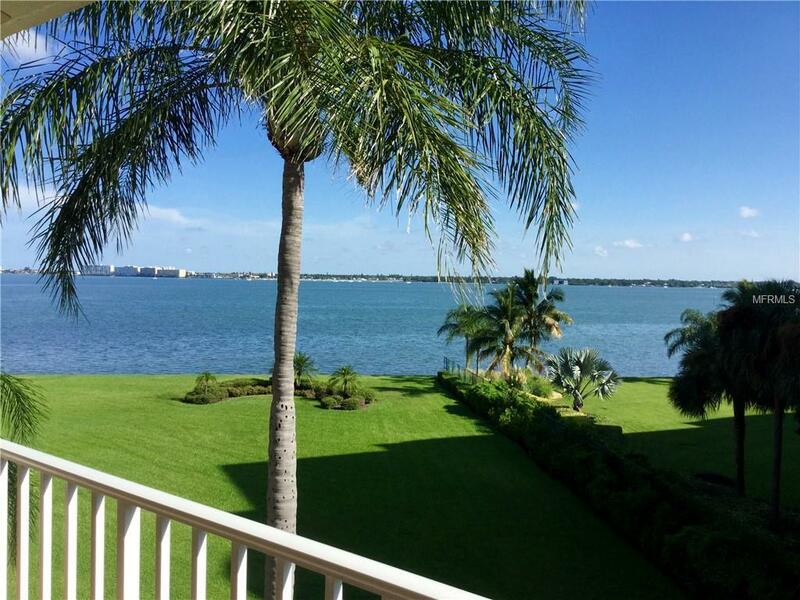 immaculate, well appointed and beautifully remodeled 2/2 end unit at Isla Key. Come and experiance our off season. Its a lot more enjoyable, less traffic, less wait times at restaurants, amusement parks and less crowded beaches to enjoy. 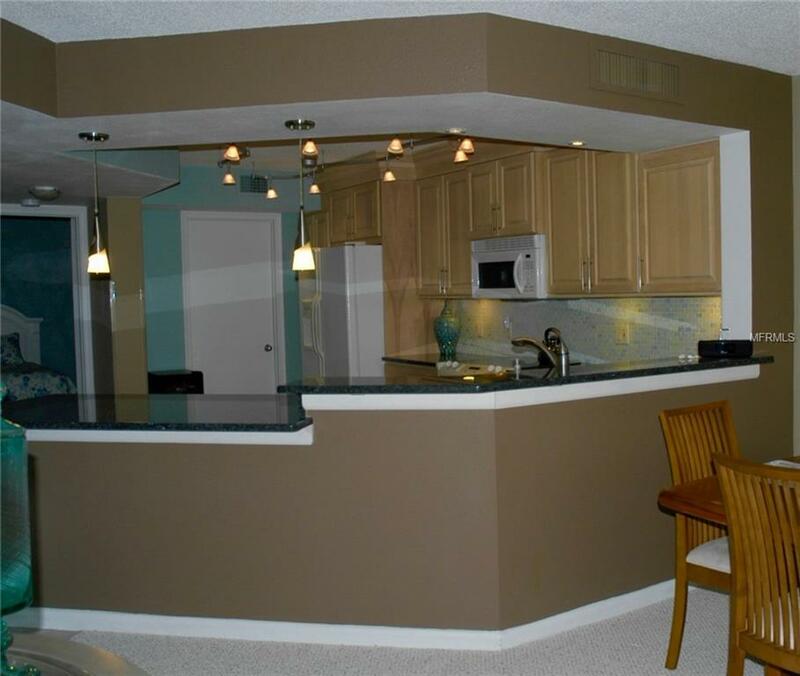 This condo is centrally located for easy access to the beach and Ft. Desoto, 10 minute drive to one of the coolest cities in the country, St Petersburg. 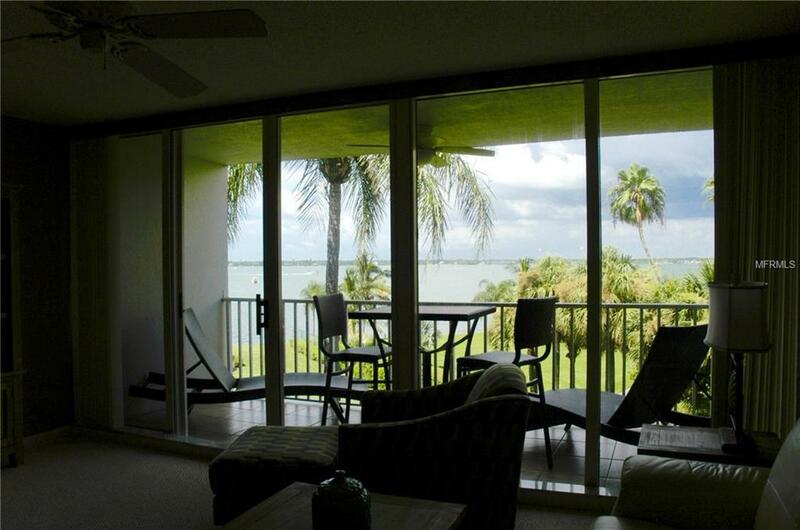 I-275 is very close for easy day trips to Bush Gardens, Disney and Universal Parks, or south to explore other beaches. 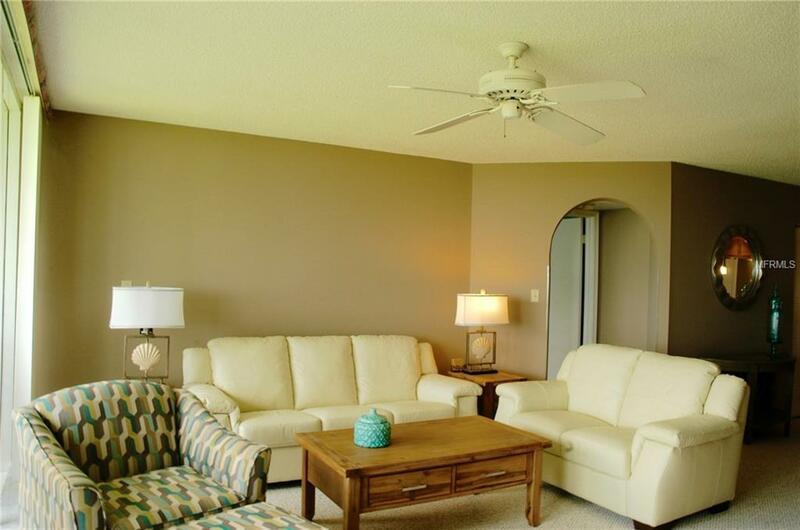 Or just stay on the complex and fish of the seawall, swim in the oversized pool and hot tub.